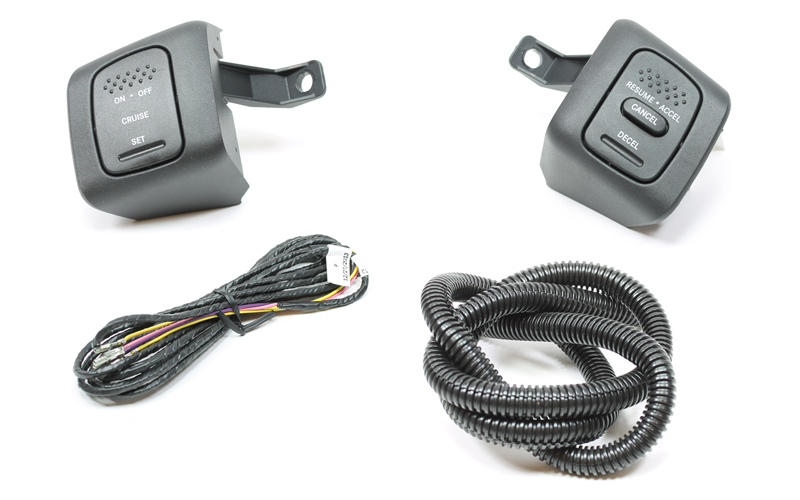 At Rostra, we manufacture a number of different add-on cruise control systems for cars, trucks and SUV's that include our universal Global Cruise control system, custom Global Cruise control system, multiple pedal bypass cruise control systems and various accelerator pedal interface cruise control systems that interface directly with a vehicle's onboard computer system to control speed and acceleration. 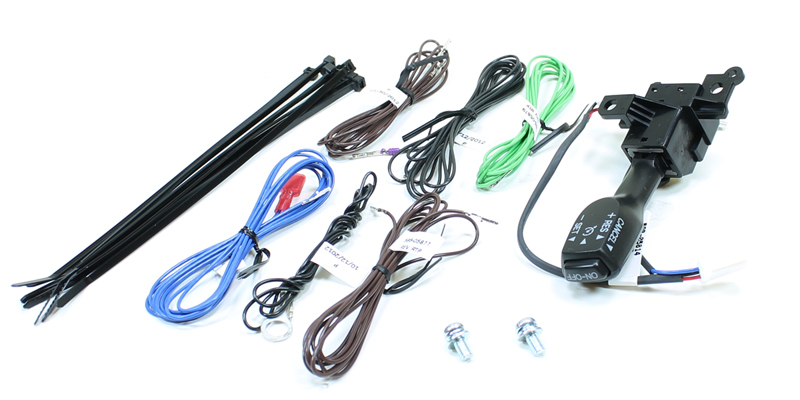 Custom drive-by-wire cruise control systems from Rostra and their associated adapters are sold through authorized product distributors throughout The United States and Canada, as well as through select international distributors in countries around the world. For purchasing information, or to locate a local retailer or installation facility, please contact us online or call our customer service department by dialing (800) 782-3379, Monday - Friday, 8:00 AM to 5:00 PM EST. To learn more about Rostra and our cruise control manufacturing facilities located in Laurinburg, NC, please click here. * Vehicle must be equipped with Electronic Throttle Control (ETC). 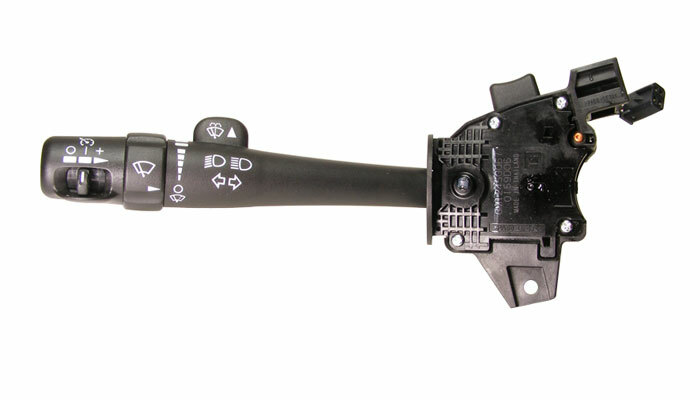 Cruise control 250-1731 has been discontinued. Its applications are now covered under part number 250-1836 (below). Please call our customer service department at 1-800-782-3379 if you have any questions. * For vehicles equipped with an Electronic Throttle Control (ETC) system. * 2.7L, 3.3L, 3.8L engines only.